All on its own, Leaky Paywall is a powerful tool for increasing paid subscriptions. Just using the standard set of options and configurations allows web-based publications to increase their readership, their reach, and their social media footprint. Now, imagine what we can do if we start to play with the settings. Soccer Coach Weekly is, as you can guess from the name, a web-based publication full of resources for coaches of juvenile soccer. It’s a also a great example of how easy it is to tweak Leaky Paywall to achieve custom effects. We’ve previously discussed their decision to leverage free gifts as an incentive to subscribe. 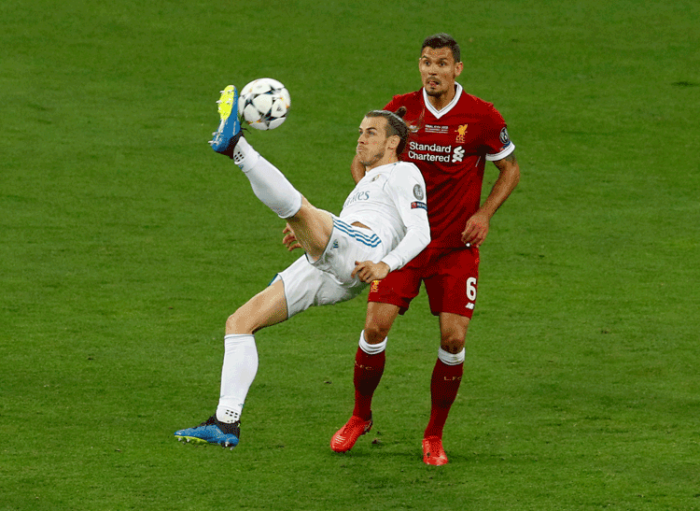 But they were also concerned because, though love of soccer is a worldwide phenomenon, Soccer Coach Weekly is based in the UK. Consequently, it sets its prices in British pounds. So we added a bit of code that would automatically check a subscriber’s location and adjust the currency (and exchange rate) accordingly. Not only did this simplify the math for the publisher, a price set in a familiar currency is reassuring to readers. It’s an extra touch that makes it simpler to convert a reader to a subscriber. Leaky Paywall generates its own database of subscribers and their information in the same back-end that controls everything else in a WordPress website. However, many publications – including Soccer Coach Weekly – already have a system that compiles not only their pre-existing web subscribers but their tangible mailing lists as well. Keeping that information in two separate places can complicate a workflow. Long-term subscribers may also be alienated if they aren’t recognized by a newly-installed paywall on an existing site. But Leaky Paywall integrates well with third-party systems. When someone logs into Soccer Coach Weekly, Leaky Paywall checks the registration information against the old Greenstar database. Registered subscribers are automatically added to the Leaky Paywall table – without being asked to re-purchase their subscription. Understanding your readers is a critical skill for any publisher. Readers want to their experience with you to feel personal, to appeal to them specifically. Custom tweaks to Leaky Paywall have helped Soccer Coach Weekly meet this goal as well. A little bit of extra code makes it possible to track exactly where new subscribers come from – which page, which email, which promotion finally turned a reader into a subscriber. 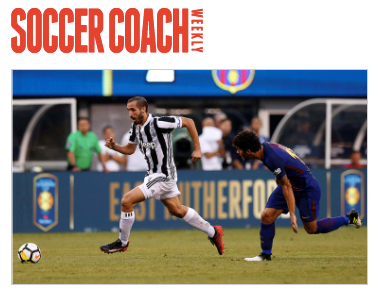 Now Soccer Coach Weekly has clear insight into what works and what their audience wants. They wanted to make sure their appreciation was personalized to the subscriber as well. Soccer Coach Weekly sells different levels of subscription. So we created some simple ‘per level’ systems for them. Different types of subscription trigger different ‘Thank You’ pages and follow-up emails. Just a little personal touch from an already powerful tool. Want to find out all the ways Leaky Paywall can help your publication? Just ask.